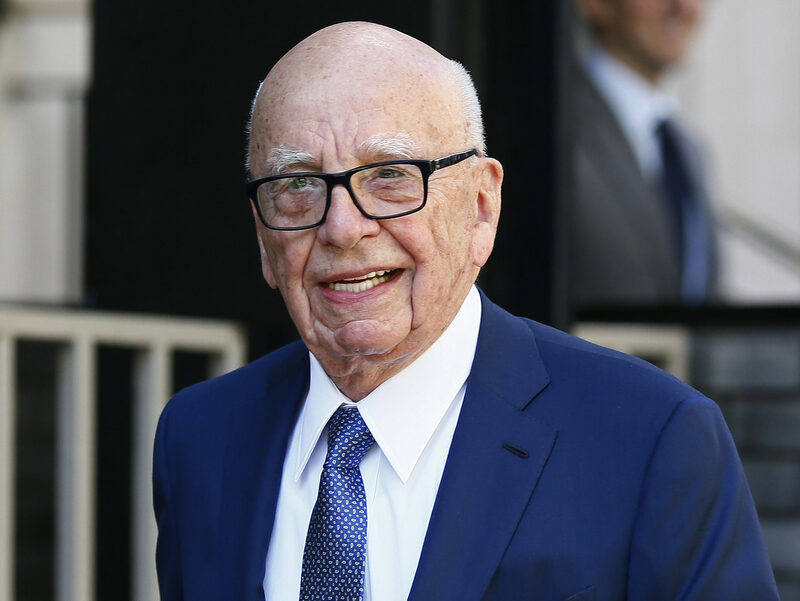 Regulator Ofcom is facing a potential legal challenge on its ruling that Sky would remain “fit and proper” to hold a UK broadcasting licence if it was bought out by Rupert Murdoch’s 21st Century Fox. 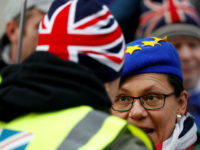 Activist group Avaaz has hired lawyers and launched the first steps of a judicial review against the communications regulator following its report into the £11.7 billion takeover deal. 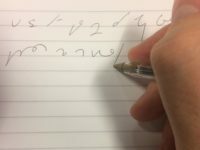 Solicitors representing the group have issued a letter before claim to Ofcom, which the watchdog has 14 days to respond to before a formal judicial review can begin. It comes after the Government asked the regulator earlier this month to provide further advice before Culture Secretary Karen Bradley decides whether the proposed tie-up should face an in-depth investigation. 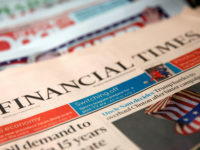 Ofcom told the Secretary of State in June that the takeover attempt raised “public interest concerns” and she could refer the deal to the Competition and Markets Authority (CMA) for a fuller investigation on the grounds of media plurality. Alex Wilks, campaign director at Avaaz, said: “Ofcom’s made mistake after mistake in deciding to give the Murdochs a clean bill of health to take over more of our media. Avaaz claims the watchdog’s decision not to rule against the deal when it came to the UK broadcasting licence was based on “exaggerated fears of the consequences of doing so”. The activist group alleged Ofcom had set too high a bar for finding 21st Century Fox “unfit and improper” to hold a licence. It also claimed the regulator made errors when assessing 21st Century Fox’s compliance with the UK broadcasting code, drew “wrong conclusions” from allegations of sexual and racial harassment at Fox News, and ignored the role James Murdoch would play as chief executive of 21st Century Fox. Rupert Murdoch, who is attempting to acquire the 61 per cent of Sky that 21st Century Fox does not already own, has piled pressure on Bradley, saying her treatment of the bid will prove a test case for how far Britain is “open for business”. His approach comes after his last attempt at taking over the business through News Corporation in 2011. 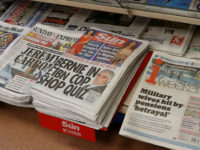 The bid faced opposition from media industry rivals and politicians before it was scuppered by acute pressure on the company, brought about by phone-hacking claims involving News International. Bradley said last month that she was “still minded” to refer the proposed takeover deal to the competitions watchdog.